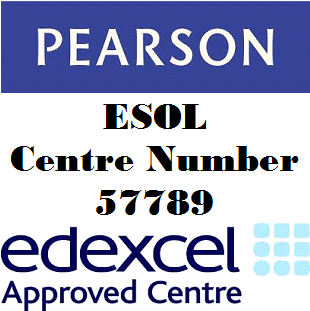 Pearson Education Limited (Pearson) is the UK's largest awarding organisation, offering academic and vocational qualifications and training to schools, colleges, employers and other places of learning in the UK and internationally. Their academic qualifications include Edexcel GCSE, Edexcel GCE (A level) and Edexcel International GCSE (The Edexcel Certificate for UK state schools). Edexcel vocational qualifications include Edexcel NVQ and BTEC from entry level to Higher National Diplomas. BTECs are recognised in more than 80 countries worldwide, and in 2011/2012, over 2 million learners registered for BTECs and other vocational qualifications, including 650,000 school students taking BTEC Firsts and Nationals. In the 2011-12 academic year, they marked over 3.8 million test scripts for over half a million pupils in six weeks for the National Curriculum Tests at Key Stage 2 and marked more than 5.7 million academic scripts (Edexcel GCSE, Edexcel GCE A level and Edexcel Diploma), with 90% marked onscreen.